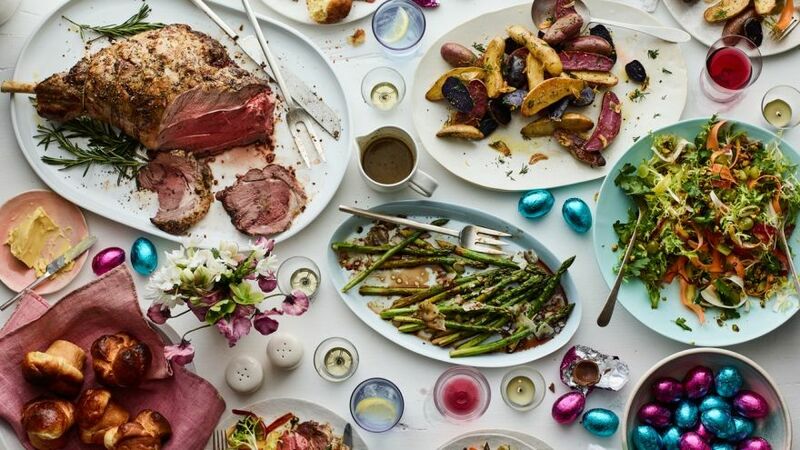 Preparing for Easter dinner can be a chore and the idea of having to cook for your whole family is overwhelming. It’s best if you’re able to come up with recipes that take as little time as possible. We’ve collected a list of several Easter-friendly recipes that are scrumptious, easy to pull off, and will be completely ready in 30 minutes or less! 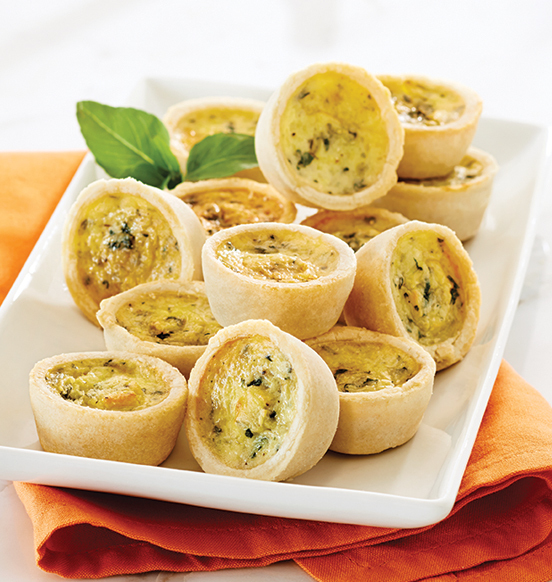 Quiches are a fantastic idea for appetizers because they are delicious and simple. This recipe is something that you can make at home in a limited amount of time so you can avoid the prepared appetizers section at the grocery store! ✓ Beat the eggs, milk, and cheese together in a small bowl. Afterward, place the tart shells on an ungreased baking pan. ✓ Fill each shell with 2 to 3 teaspoons of the mixture and then sprinkle with parsley. ✓ Bake the quiches at 350 degrees until the shells are slightly brown. Remove from oven and sprinkle with minced chives. 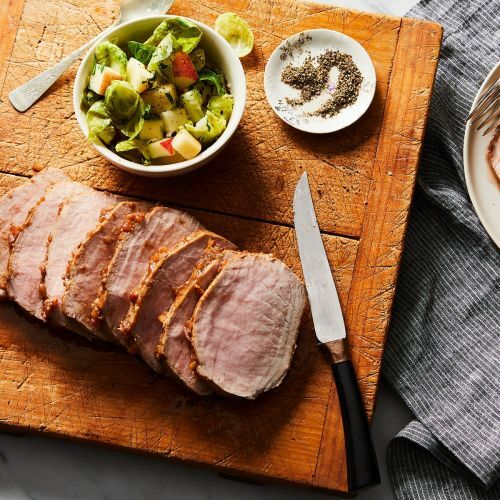 Instead of opting for the traditional ham this Easter, why not try a different cut of meat that adds a succulent flavor the entire dinner? ✓ Preheat your oven to 425 degrees and cut your pork tenderloin in half so that it fits into a skillet. Sprinkle the meat with your salt and pepper. ✓ Prepare the skillet by heating it over medium-high heat and adding in the olive oil. Then place the tenderloin in the pan so that it can get browned on all sides. ✓ Once browned, put the tenderloin into a pan and roast until it reaches an internal temperature of 145 degrees. ✓ While the meat is browning, use the same skillet and add in the vinegar, syrup, cider, and a dash of pepper. Boil the mixture until it is reduced to a glaze. ✓ Remove the pork from the oven and allow it to stand for 5 minutes. You can then slice the meat and serve the glaze either on top or on the side. 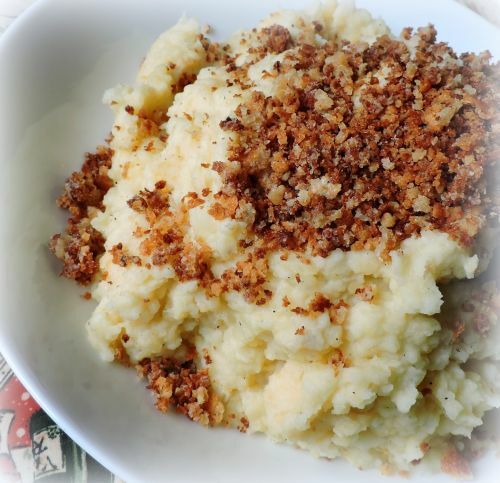 This is a unique and spicy twist on traditional mashed potatoes that will work perfectly with the sweetness of the glazed tenderloin. ✓ Peel and wash the potatoes, placing them, the parsnips, rutabaga, and salt in a stockpot. Add water until the vegetables are covered and bring them to a boil. Reduce the heat and cook uncovered until tender. ✓ Heat ¼ cup of butter of medium heat and add in the breadcrumbs. Cook until they are toasted and then stir in the horseradish, removing the mixture from the heat. ✓ Drain the vegetables and place them back in the pot, turning your stove down to low heat. Mash the ingredients together, gradually adding in the milk, remaining butter, and pepper. ✓ Transfer the mixture to a serving dish and then sprinkle the breadcrumbs on top. This unique twist on a traditional side dish will surely have your guests asking for more, and asking for the recipe! ✓ Place a steamer basket over a large saucepan filled with 1 inch of water. Add the carrots to the basket and bring the water to a boil. Steam until the carrots are about to turn tender. ✓ Combine the brown sugar, butter, and marmalade together in a small saucepan. Cook over medium heat until it is reduced. You can then add in the rum extract and pecans. 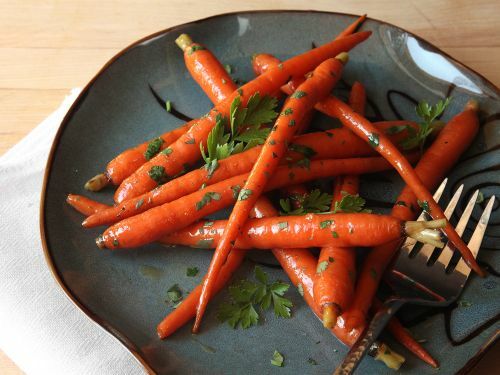 ✓ As the carrots finish, place them in a bowl and drizzle the marmalade dressing on top before serving. 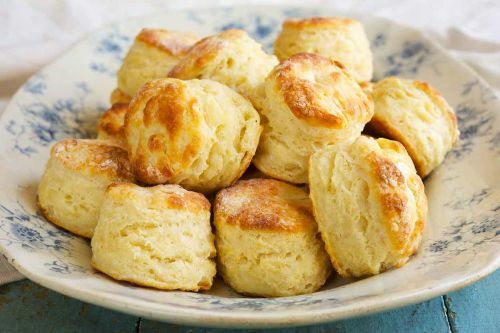 A home-cooked meal isn’t complete without a basket filled with delicious biscuits. This recipe is quick, easy, and will become your go-to for big family events. ✓ Preheat the oven to 450 degrees. Combine the flour and cream together in a large bowl. Lightly flour either a cutting board or your counter and turn out the mixture. Knead the dough for five minutes until it isn’t sticky. ✓ Roll the dough so that it’s about .5 inches thick and then cut it into 2.5-inch thick discs. ✓ Place the dough discs on an ungreased pan and bake until golden brown. 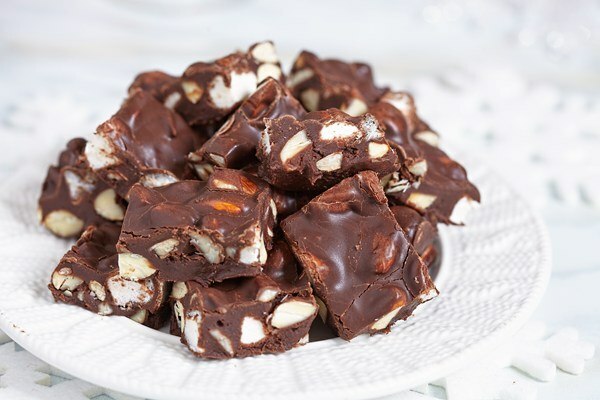 As a decadent dessert that is perfect for finishing the meal, this recipe captures everything that your whole family loves about Easter, chocolate, and marshmallows! ✓ Line a baking pan with foil and grease the foil using the 1.5 teaspoons of butter. ✓ Combine the chocolate chips, milk, and remaining butter in a large saucepan. Cook until the mixture is smooth and then remove it from heat, stirring in 2 cups of peanuts. ✓ Put 1.5 bags of marshmallows in a bowl and then add in the chocolate mixture, stirring well. Spread the mixture into the baking pan and sprinkle the top with the remaining marshmallows and peanuts. ✓ Refrigerate the mixture until it is firm and then cut it into 1.5-inch squares before serving. With the help of these recipes, you’ll be able to put a full Easter dinner together in less time than you imagined! Each of these easy recipes can be done in 30 minutes or less, giving you more time to spend with your family during this special holiday.